And that's about all we know, at this point. 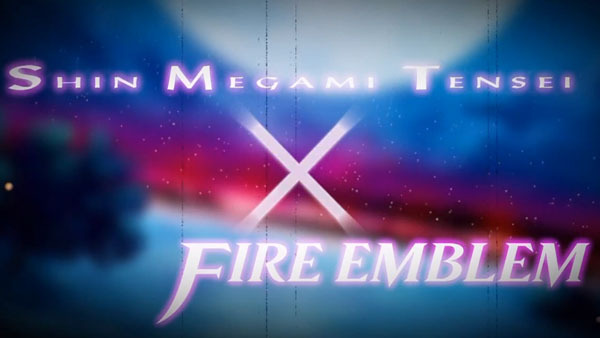 Following yesterday’s Nintendo Direct teaser, Atlus parent Index Holdings has issued a press release officially announcing Shin Megami Tensei X Fire Emblem for Wii U. The notice reveals the collaboration between the Atlus brand and Nintendo series Fire Emblem will be a new RPG developed by Atlus in co-operation with Nintendo (Intelligent Systems, to be specific).